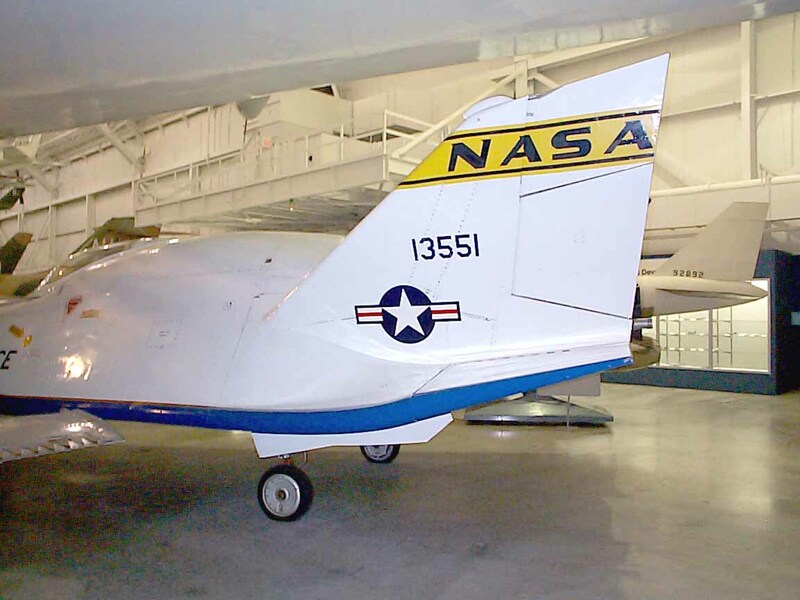 The Martin X-24 was an experimental US aircraft developed from a joint USAF-NASA program named PILOT (1963-1975). 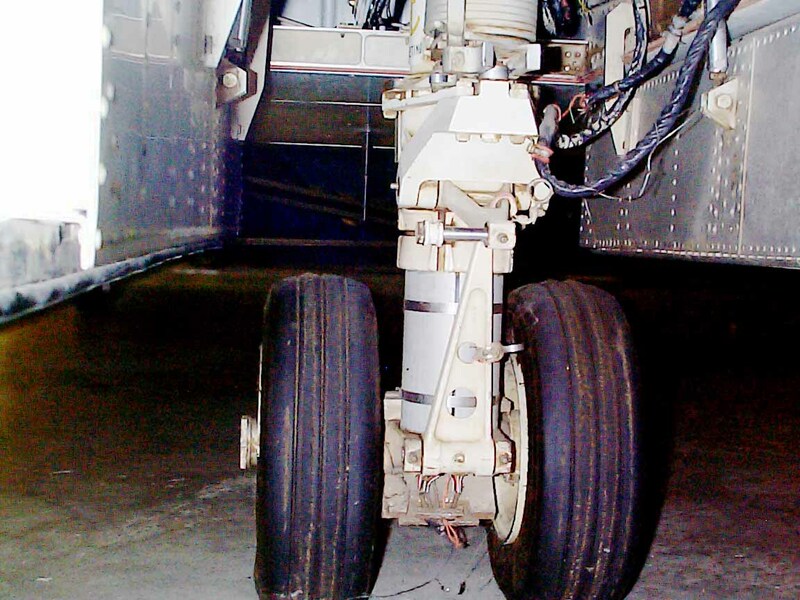 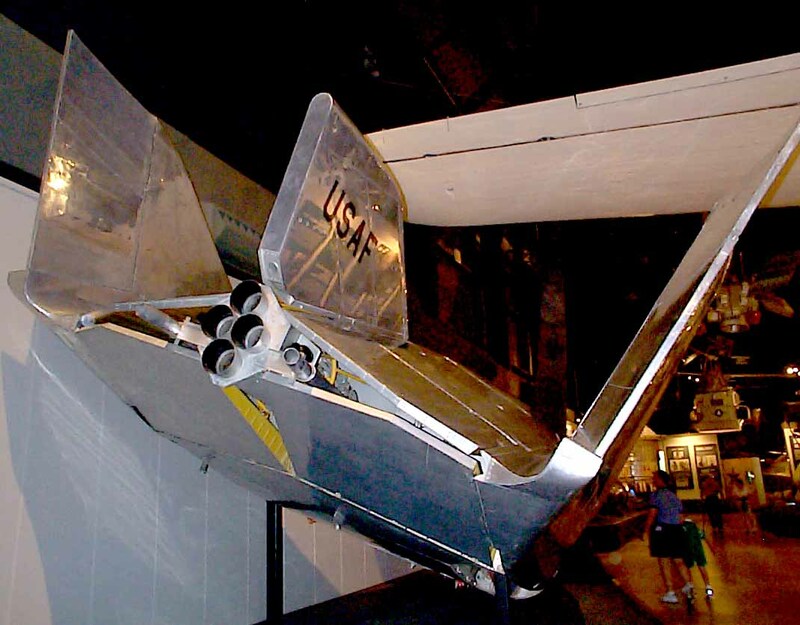 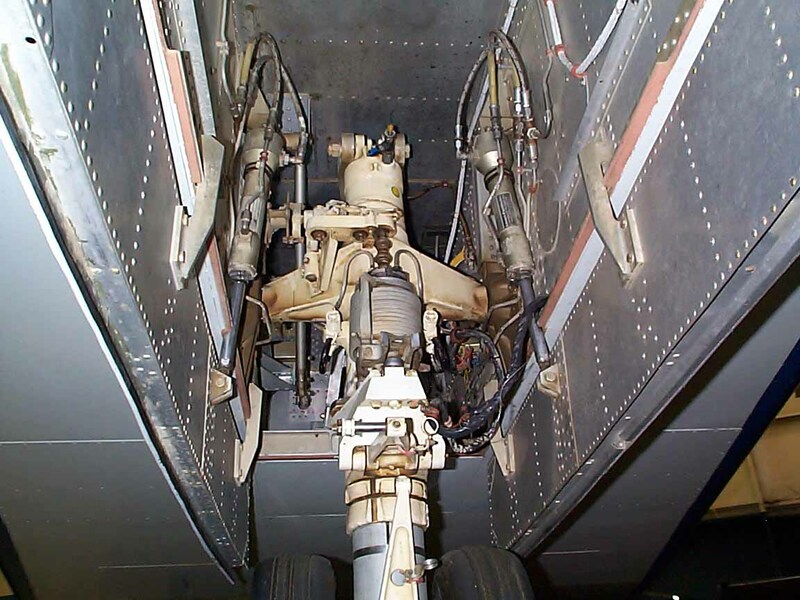 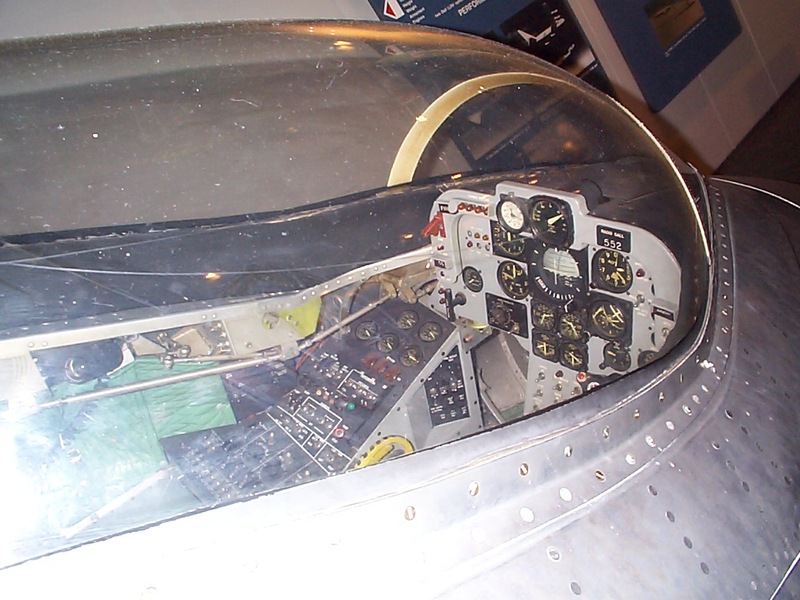 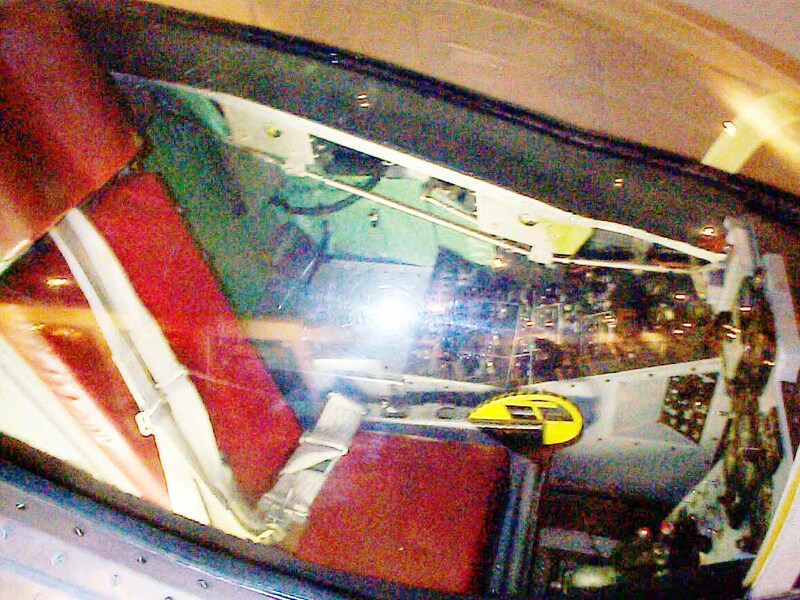 It was designed and built to test lifting body concepts, experimenting with the concept of unpowered reentry and landing, later used by the Space Shuttle. 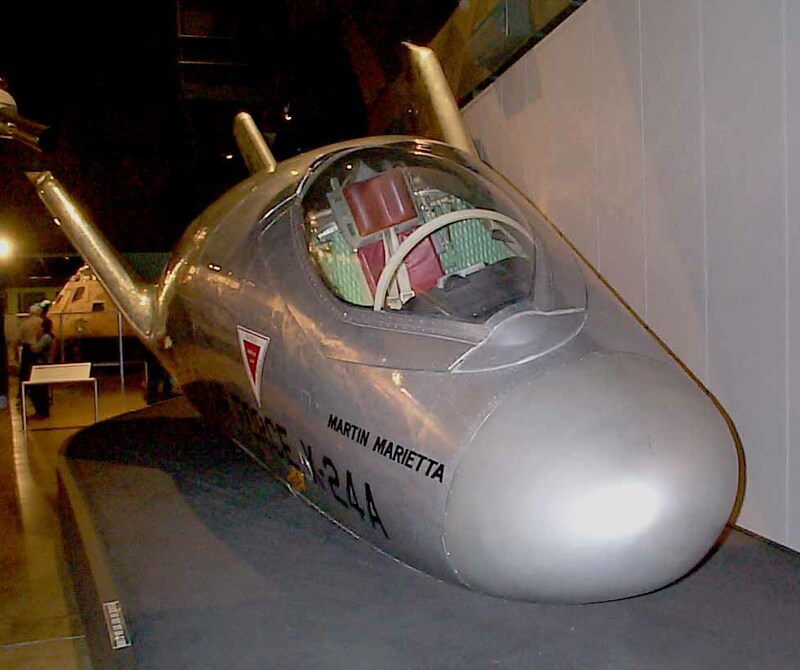 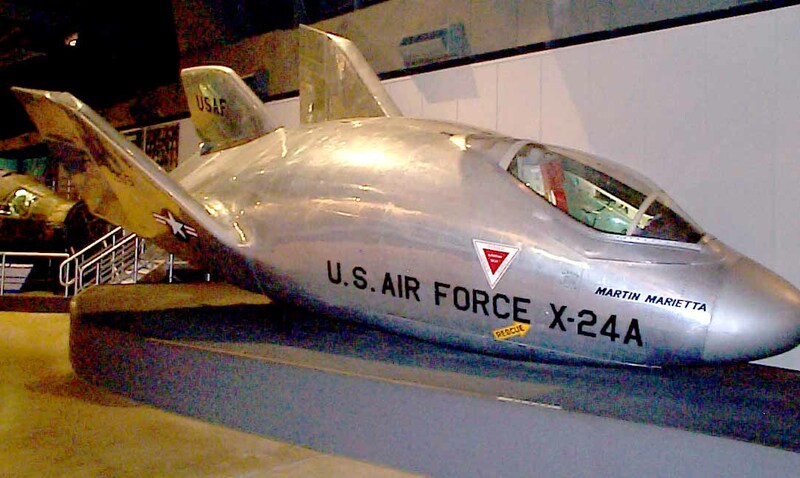 The X-24 was built by the Martin Aircraft Company and flown from Edwards AFB, California. 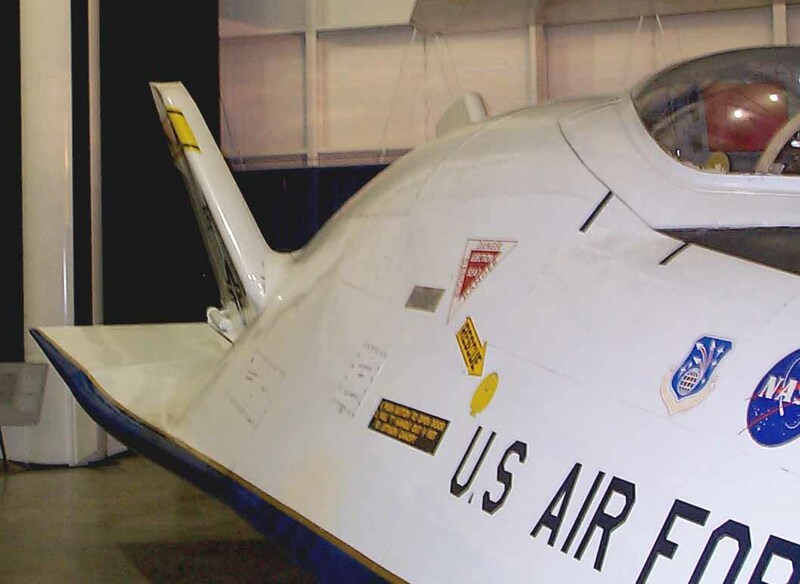 The X-24A was the second development of the program, it followed the HL-10 (1966) and preceded the M2-F3 (1970). 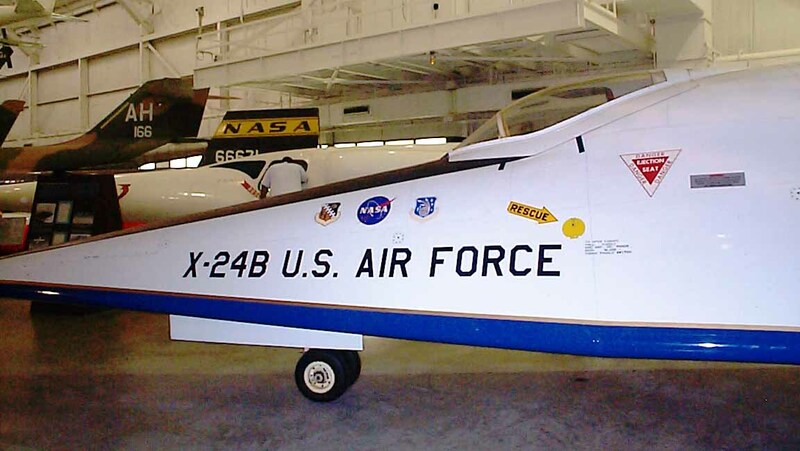 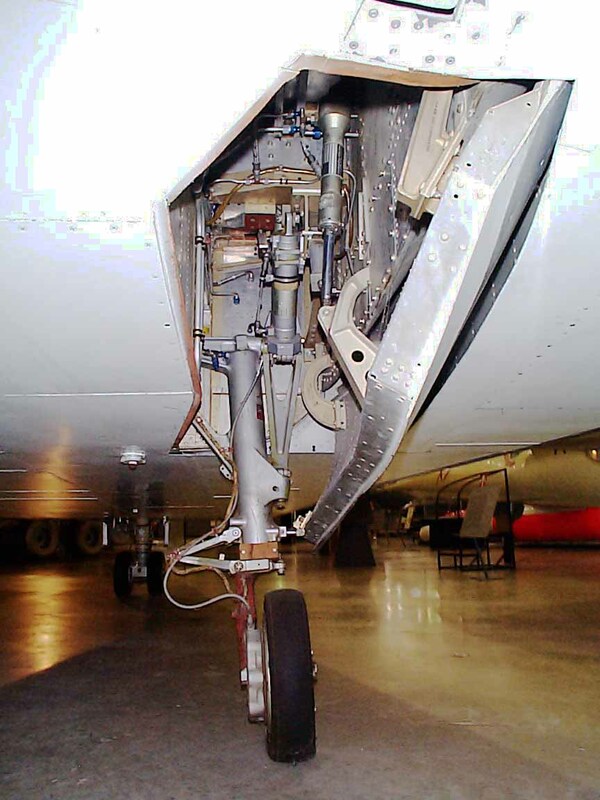 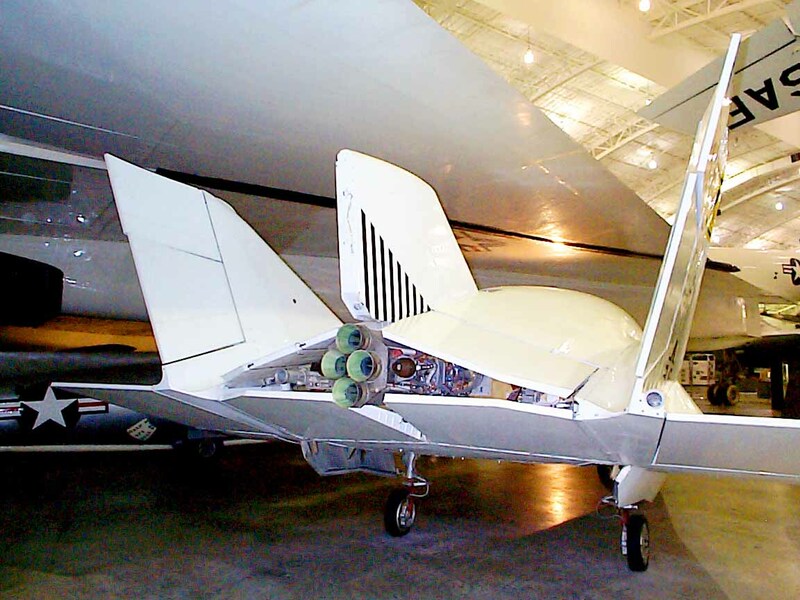 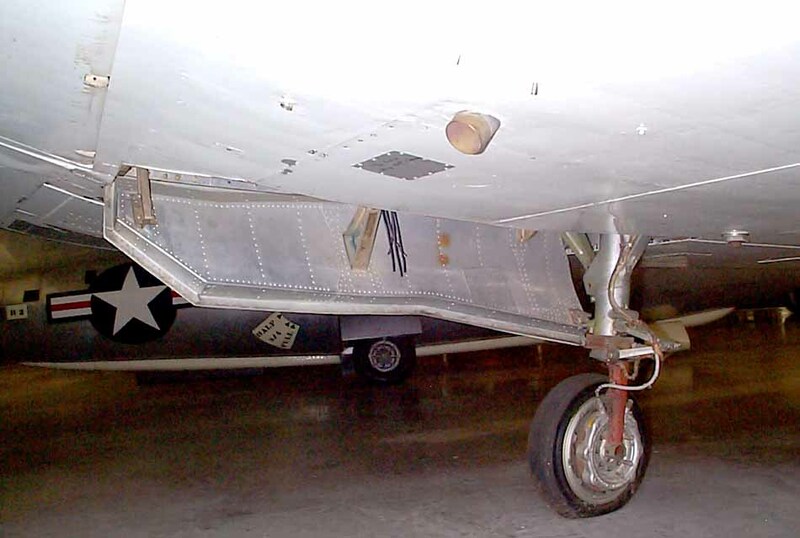 The X-24A was modified into the more stable X-24B with a entirely different shape in 1972 (Source: Wikipedia).